For Your Mistle Toes - C.R.A.F.T. 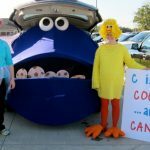 I’m excited to introduce a new contributor to the C.R.A.F.T. family! 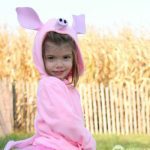 Carisa from Messes to Memories is going to be whipping up cute, fun, free printables for all of us to use. Her first one is perfect for me since I always have cold feet with not cute toe nails, ha! It’s also a cheesy saying and practical, love it! It’s one of many DIY Christmas gift ideas we are planning on sharing this holiday season. 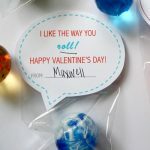 This sweet little DIY gift idea is perfect for teachers, coworkers, neighbors, girlfriend, or even as sticking stuffers! Enjoy! Hey there! This is Carisa from Messes to Memories and I’m excited to be able to share some Christmas cheer. I can’t believe it’s almost Christmas time! That means making a list of people that you want to send a little love, AKA Christmas gifts. I’m so thankful to have some really great friends and I wanted to make a little special something for them this Christmas! Plus, every girl needs some bright colors to bling up their nails! There were so many pretty colors, I couldn’t decide which ones to get! 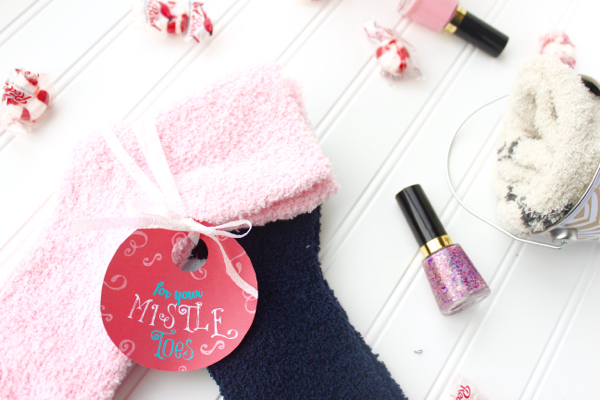 I enlisted the help of my daughter and she picked out the pretty purple and pink sparkles… I might just be tossing that into her stocking! This is the kind of gift that I love to give and receive because it is practical, cute and sweet. Yes, of course, I included a sweet little Christmas treat to finish off this gift. The peppermints are so soft and yummy and for an added bonus, they make this gift smell delicious! Have you ever seen those peppermint scented socks from Bath and Body works? Now you can do it yourself! 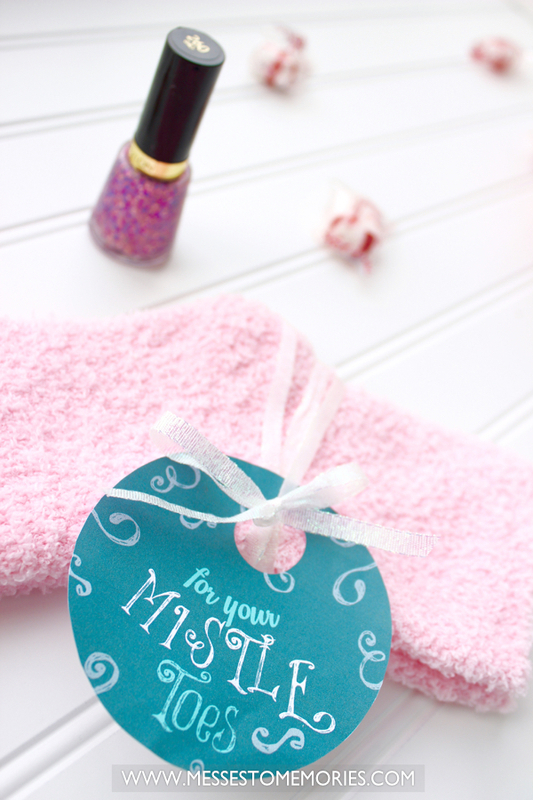 So go pick out some soft, colorful, fuzzy socks to add to this fun little Christmas gift basket! I always get mine from Old Navy or Sam’s Club… they are so soft with fun colors and bright patterns! Looking for some more Christmas cheer? We’ve got plenty of fun ideas… come check out our Melted Crayon Ornaments project, Tips for a Perfect Hot Cocoa Bar and this fun Family Christmas Countdown we put together! 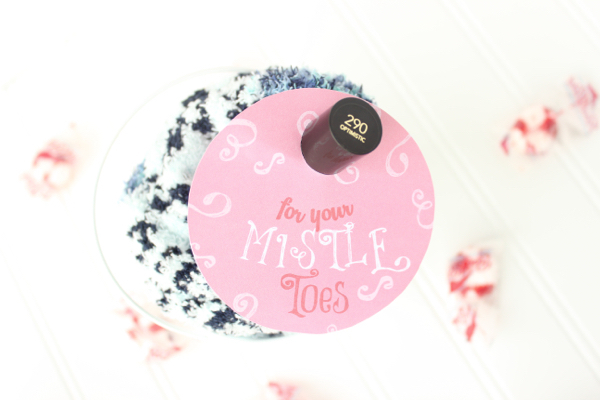 What a great idea; and of course calling it “Mistle-toes” is just too cute. Great ideas. 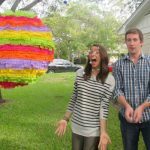 Love how creative this blog is! This is truly a perfect idea for Christmas. And I agree with Sammi, -calling it “Mistle-toes” is just too cute. These are so cute…I could definitely use a gift like this! Thanks so much for sharing with Share The Wealth Sunday! This is a wonderful gift idea!! I pinned it and going shopping for my daughter!! Thanks for the idea!! So cute! Great if you have to give multiple gifts at a party. Love it! Pinning! 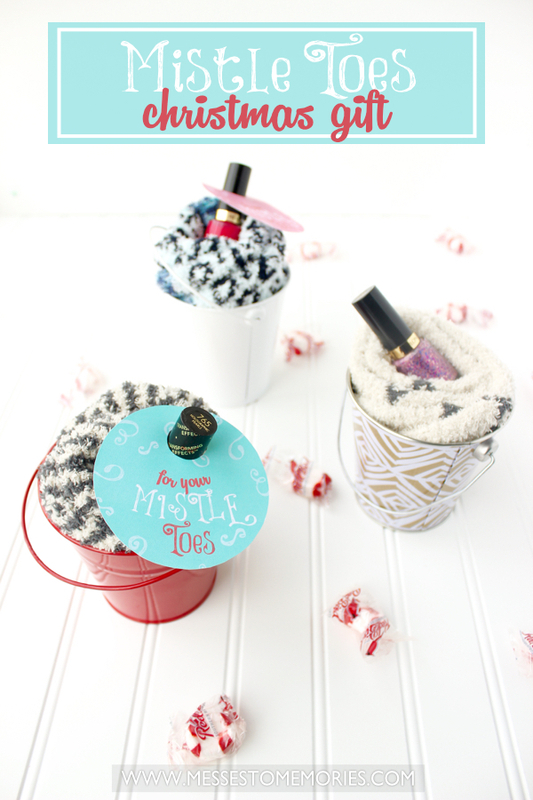 Super cute ideas for gifting. Woops missed half my comment. Pinned & shared. Thanks for joining the Inspiration Spotlight party. See you again soon. This is so stinking cute! I think I may us this idea this Christmas for sure! Love it. Thank you for sharing with us at Throwback Thursday we hope to see you again this week.